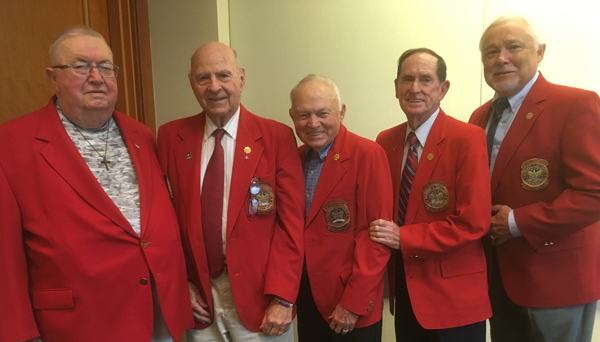 ROA “mustangs,” five past national presidents who were first enlisted before becoming officers, gather at the association’s national convention in Omaha, Neb., Sept. 29. From left, Col. Ralph Carlson, USAF (Ret. ), Maj. Gen. Roger Sandler, USA (Ret. ), Maj. Gen. Evan “Curly” Hultman, USA (Ret. ), Brig. Gen. William Basnett, USAF (Ret. ), and Col. Paul Groskreutz, USA (Ret.). On Sunday, ROA members voted to expand membership eligibility to all ranks in a historic move to increase the association’s inclusivity. In a historic move to increase inclusivity and better reflect the Reserve force it serves, ROA members on Sunday voted to expand membership eligibility to all ranks in all of the nation’s uniformed Reserve Components. 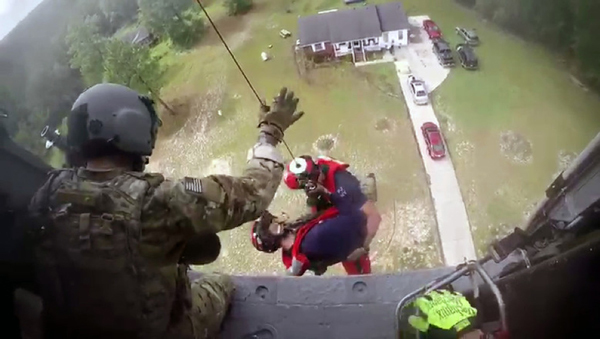 The expansion is immediately effective and means that ROA’s membership is now open to any serving or former member of the U.S. military, Coast Guard, Public Health Service, or NOAA who served under honorable conditions. 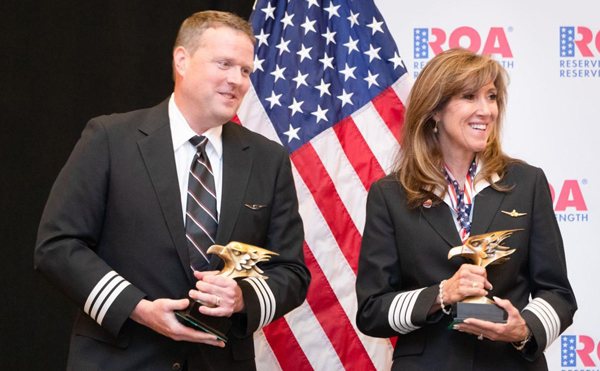 "ROA is the only national military group that solely and exclusively focuses on support of America’s Reserve Components,” said the association’s executive director, Jeff Phillips. 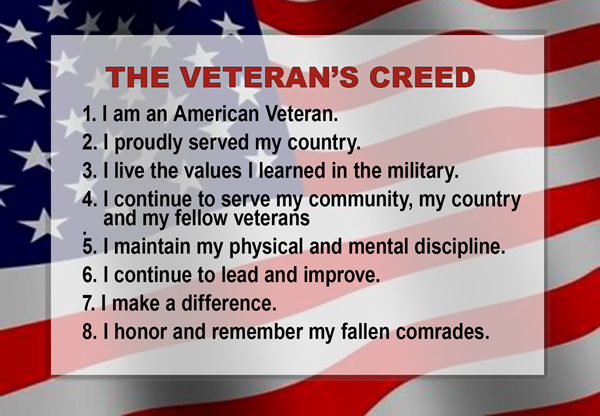 “We represent all ranks, their families, and veterans of the Reserve force; now we welcome all ranks into membership." Previously, ROA membership was open to noncommissioned officers, warrant officers, and officers in these services. 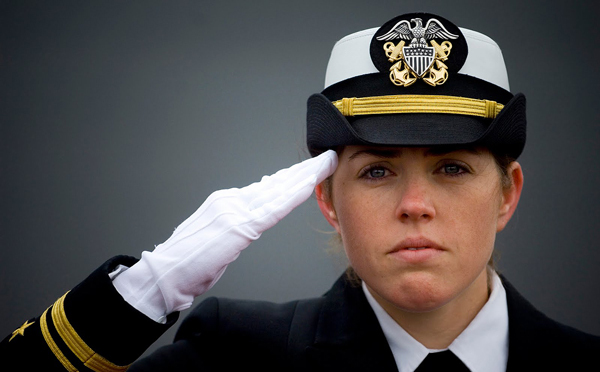 The association, all male at its 1922 founding, opened membership to women officers in 1927 and Naval officers after World War II. Currently 20 percent of all new members are NCOs, although recent experiences indicate that percentage could climb. Membership dues were also the target of reform, with annual dues halved to $20 and life membership dues simplified from a scale of charges based on age, to a single $450. 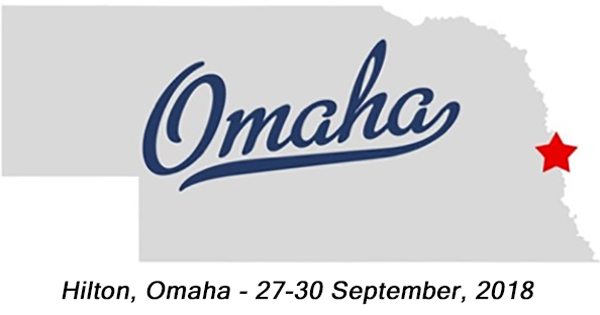 The ROA legislative teams brings you an abbreviated Reserve Voice for the end of September since we are at our national convention in beauitful Omaha, NE! We hope you are here with us because some new and exciting events are taking place to honor ROA members and friends for work this past year and to prepare for the coming year ahead. Highlights of the national convention include: keynote remarks from Maj. Gen. Richard Evans from USSTRATCOM during the general assembly session and U.S. Congressman Don Bacon during the banquet; a Joint-Service professional development seminar; the ROA Academy; presentation of the “Twice the Citizen” award along with service award presentations; remarks on recently implemented TRICARE changes; an ROAL luncheon; service section business meetings; a congressional update on RC legislation; and the election of the association’s President-Elect, as well as Executive Committee representatives from the Army, Naval Serivces and Air Force service sections to the EXCOM. More information about the convention will be forthcoming. During its 2018 National Convention in America's heartland, Omaha, Nebraska, ROA honored an "unsung hero" with one of its highest awards. Army & Air Force Exchange Service CEO Tom Shull, a former soldier himself, quietly, decisively, and effectively revived AAFES and significantly improved how it serves the Reserve Components: He has made a difference for us. Soldiers of the New York Army National Guard's 369th Infantry Regiment arrive back in New York harbor on Feb. 12, 1919, after serving in France during World War I. 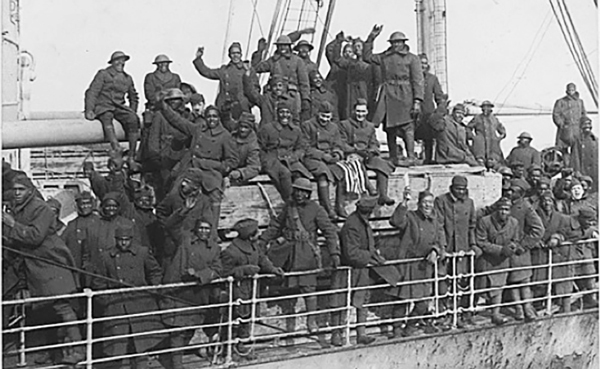 The 369th was an African-American unit in a segregated Army which had served under French Army command but earned so many awards for heroism that they became known as the Harlem Hellfighters. (Photo by National Archives. 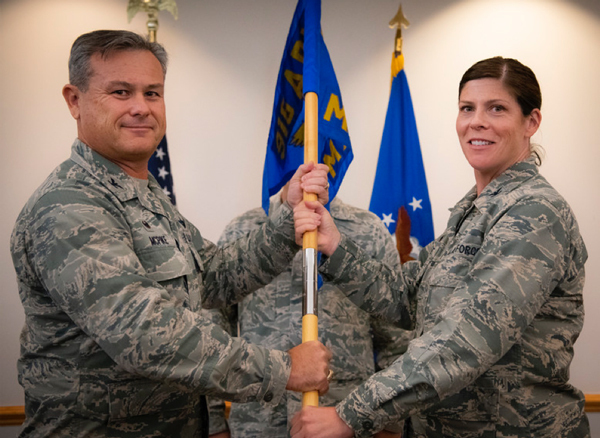 Col. Amanda Sheets “I am thrilled to be back in the 916th ARW and to lead this maintenance group,” said the former 916th Aircraft Maintenance Squadron commander. “It was hard to leave the first time, so to come back and command the 916th MXG is a huge honor for me.” As the commander for the Reserve KC-135R Stratotanker will be meeting the challenge of converting the unit to the Boeing KC-46 Pegasus. 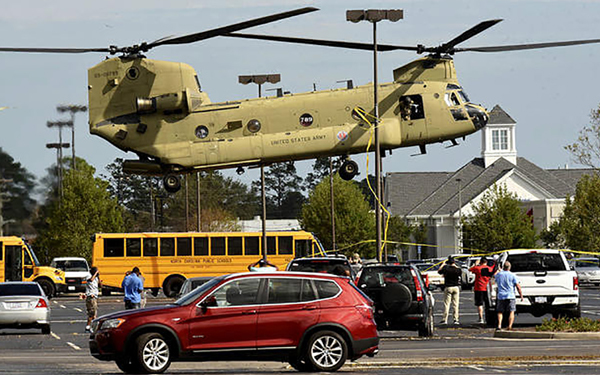 Air National Guard units from across the country went to North Carolina and South Carolina to assist in rescue efforts both during Hurricane Florence and afterwards when the rains caused wide-spread flooding. Rescues included 127 pets across North Carolina. 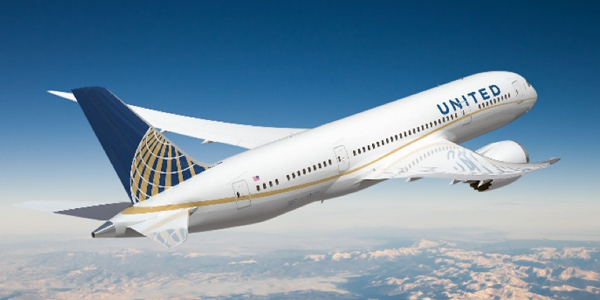 Premium rates for calendar year 2019 were established by the Office of the Assistant Secretary of Defense for Health Affairs. 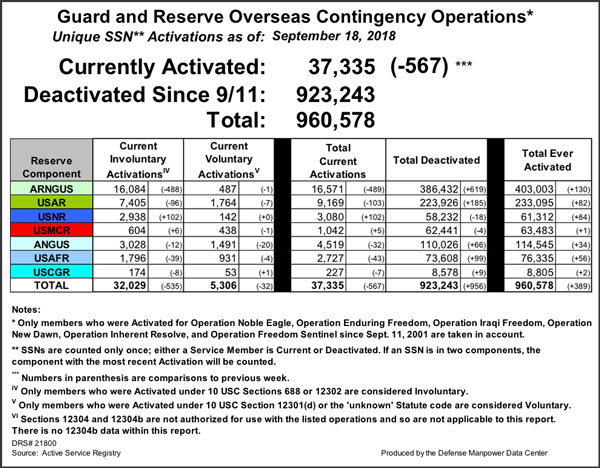 Increases occurred for TRICARE Retired Reserve and TRICARE Young Adult (Prime). Decreases occurred for TRICARE Reserve Select and TRICARE Young Adult (Select).